Take advantage of what’s happening now with our cutting-edge technologies, speed to market, and high-level Organic, Gluten-Free, Non-GMO and Kosher Certifications. It started with good sauce. 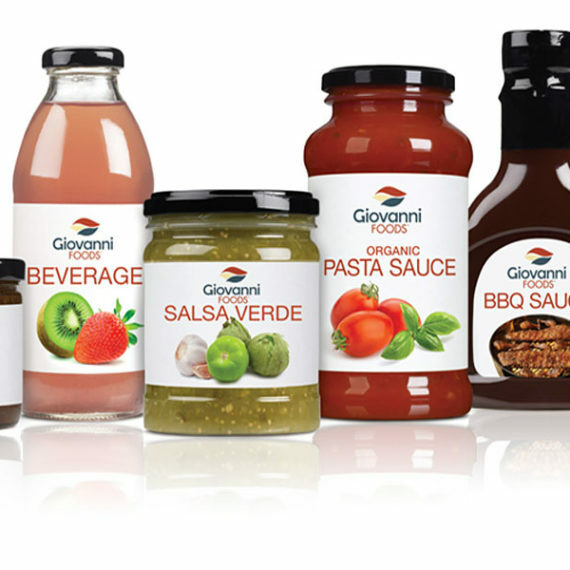 Giovanni Food Co., Inc. has been making pasta sauces since 1934, when the DeMent family (our current CEO’s grandmother and great aunt) opened a tavern and the customers asked to take the Italian sauces home. This demand inspired the DeMents to start their own line of pasta sauce, which soon expanded into four different lines of products. 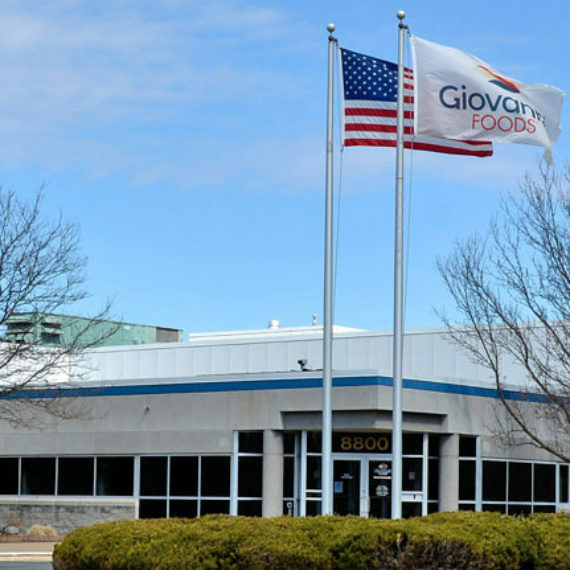 The DeMents saw an opportunity and took it—a precursor of what lay ahead for Giovanni Foods. From that homespun beginning, Giovanni has evolved into a leading Private Label and Co-Packaging partner for emerging and established brands. As the food business has continually changed over the years, we’ve helped our customers adapt and thrive with market-driven solutions like organic, clean label, and seasonal products as well as Flexible Pouch and PET packaging. As technologies and consumer tastes have continued to evolve, so have we. 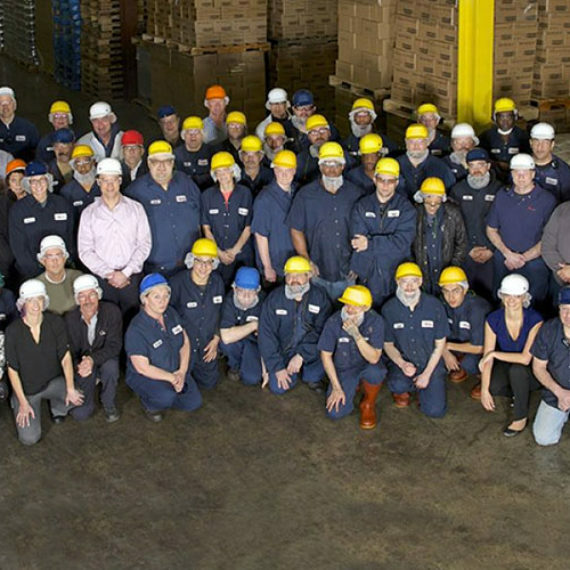 The driving force behind Giovanni’s progressive, think-first culture is its leadership team. Representing different areas of the industry, from product development to production, logistics to retail, their diverse backgrounds, along with their shared determination to find innovative solutions, help their customers compete. Now more than ever, consumers and information are driving the food industry. Specialized, healthier product lines are in demand, as are single serving sizes that benefit a millennial lifestyle. Trends are ever changing. At Giovanni, we are built to respond to a shifting marketplace. We are nimble and flexible by design so that we can move quickly to find the solutions that will help our clients adapt and succeed. We’ve come a long way since 1934, but finding and seizing upon market-driven opportunities is forever in our DNA. Our service-first approach provides value beyond production. It fuels responsiveness, adaptation and innovative solutions. Ultimately, we earn the role of partner by transforming our clients’ futures, as well as proving ourselves to be leaders in the Co-Pack/Private Label industry. We partner with CPG companies and retailers seeking a Co-Packer or Private Labeler to solve challenges and create advantages for growth. Experience, technology and capability combine to deliver the precise solutions you need. As an independently owned, third-generation family business, we are able to be nimble and responsive—all of which influence our service-first approach. Giovanni is led by a team of industry veterans with proven track records in all aspects of product development, sales, production manufacturing and go-to-market strategy. Our long-standing relationships speak to our ability to create a strategic foundation with clients and form partnerships that go deeper than a production contract. To win in today’s marketplace you need a producer that will take you to the edge of opportunity, thinking about your options before hitting the production button. Maybe it’s developing a seasonal formulation to enhance your line, a Gluten-Free option to widen your consumer base, or moving to lighter Flexible Pouches to reduce freight costs. This is why we simply don’t push buttons; we push your brand and, ultimately, your bottom line. Experience counts. Ultimately at the bottom line. Giovanni’s team has deep experience where it counts: Strategy, Product Development, Service, Production, Logistics and Distribution. We draw on all of it to generate innovative ideas and flawless execution that help your business thrive. It gives us agility, flexibility and responsiveness. It’s how we earn our role as a long-term partner.